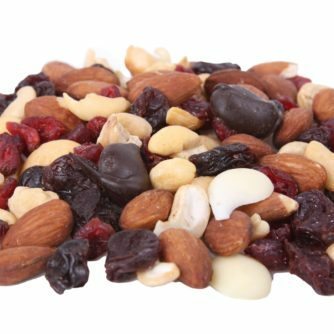 Endless Mountains Trail Mix, Bag – Chocolates by Leopold, Inc.
A satisfying mix of your favorites: Leopold’s own chocolate pieces in dark and white. 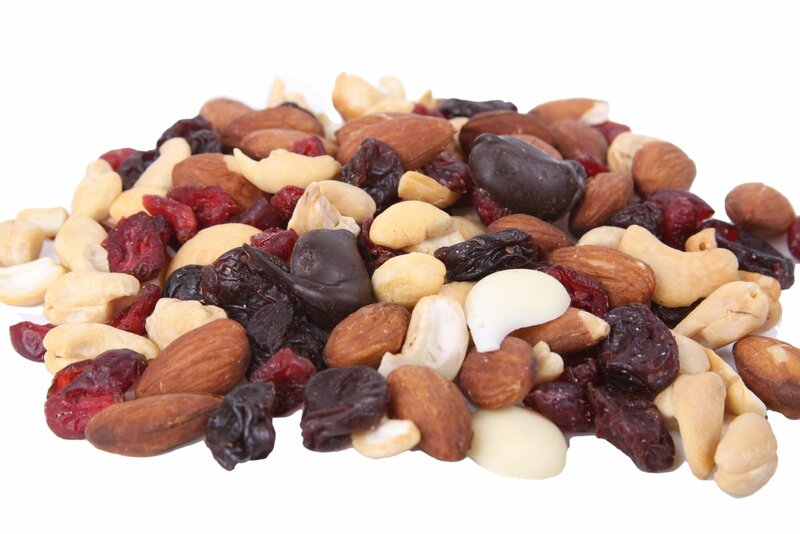 Plus, as always, the best and freshest of Leopold’s offerings in cashews, almonds, cranberries and tart cherries. Minimum order of 5.